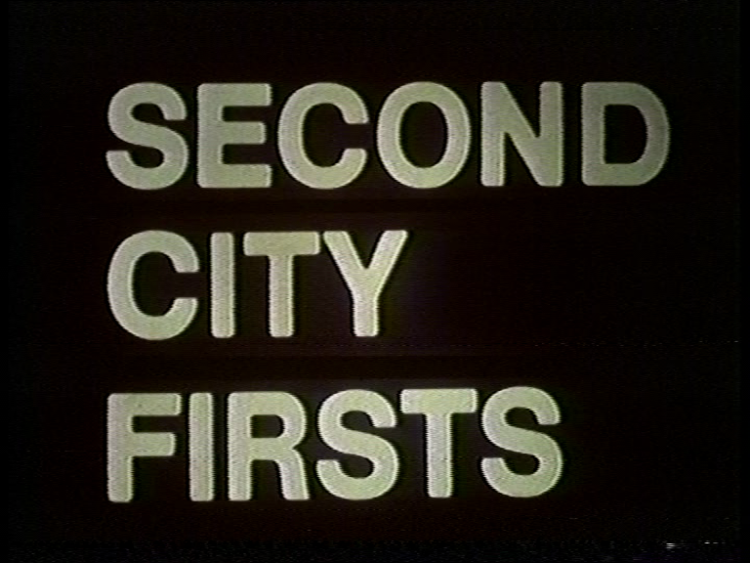 Another Second City First has recently been recovered from director Pedr James – Thwum 1975, featuring Pete Postlewaite in his first screen appearance. It is being shown as part of Missing Believed Wiped at the BFI Southbank on 16th December 2017. Thanks to Lez Cooke for letting me know about the find and the event.